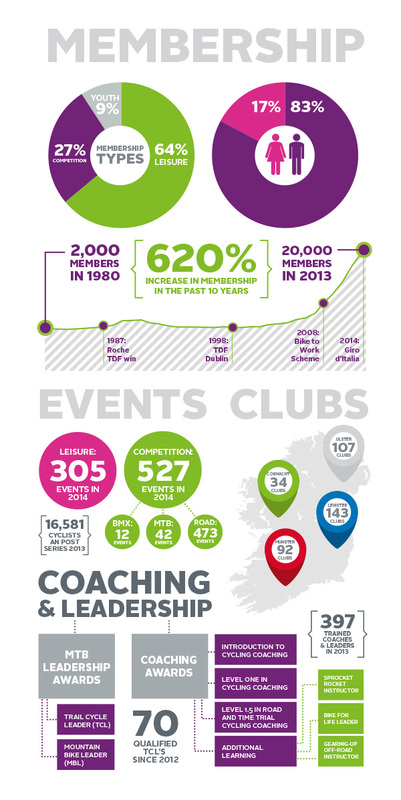 One of the fastest growing sports in Ireland! Resonate designed these infographics as part of an information leaflet. 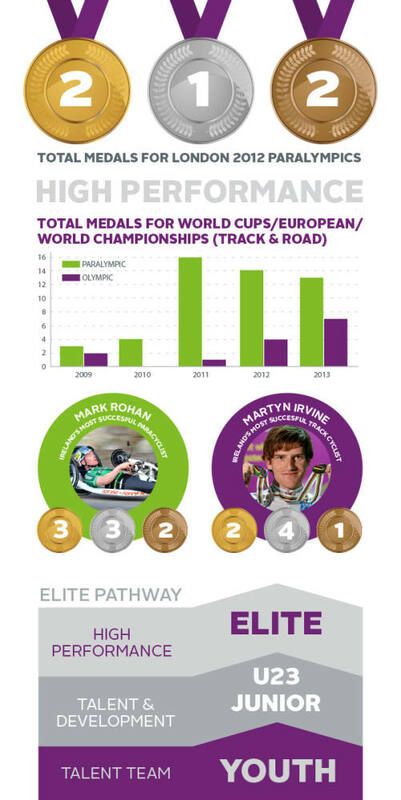 They illustrate membership, coaching and high performance achievements during the year.